13. Aston, W. G. Works 1899~1905. 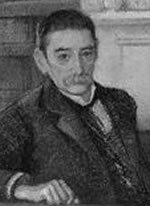 Author of the first and for seventy years the only history of Japanese literature in English, William George Aston, drawing by Minnie Agnes Cohen, 1911. Image: . 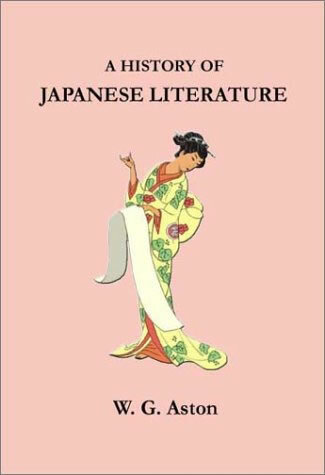 Aston’s History of Japanese Literature (London: Heinemann, 1899), the first and for seventy years the only history of Japanese literature in English, would have been known to all poets under study here. It was in Lowell’s library (see BI35) and heavily annotated in Rexroth’s (see CB5), and may be shown to have been consulted by Binyon (see BC14), Blunden (see BD47, 145, and 156), and Pound (see BK77d). 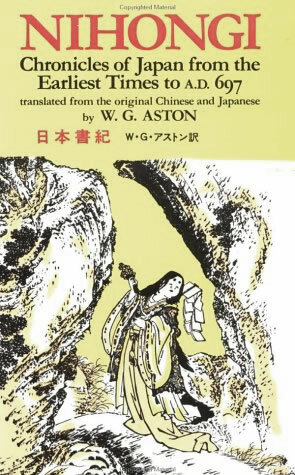 The work is a possible source for Pound’s knowledge of Moritake’s ‘The fallen blossom’ (see especially BK12), and is among the earliest English-language accounts of haiku and the nô, though Aston’s treatment of the former is patronising and of the latter incomprehending. The nô, he suggests, is ‘deficient in lucidity, method, coherence, and good taste’. 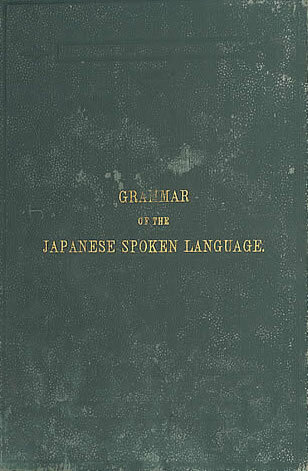 In spite of this judgment, the History includes the first English translation of TAKASAGO (see BK88d). 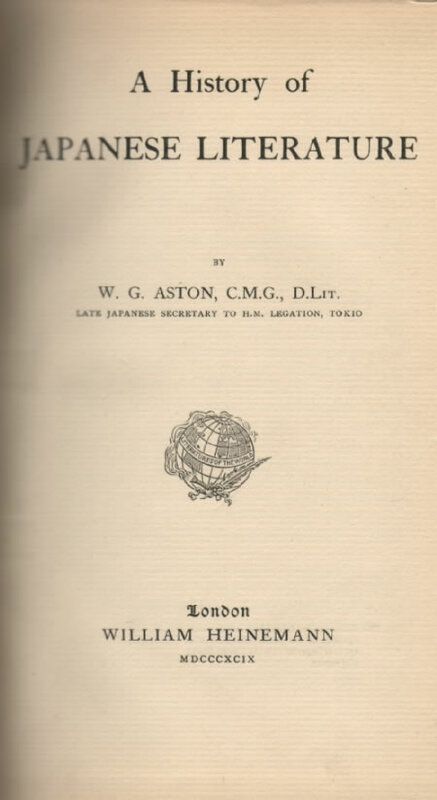 According to O’Shea (BL228), Aston’s Shintô: The Way of the Gods (London: Longmans, Green, 1905) was in Yeats’s library in the twenties, though Yeats’s passing interest in Shintô (see BL15c) is more directly traceable to Percival Lowell (see 6). 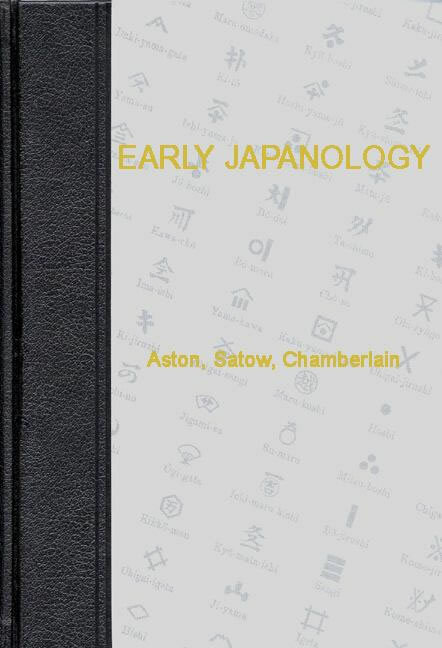 The Collected Works of William George Aston have been reissued in six volumes by Oxford UP in Tokyo (1997), and Aston’s publications in Transactions of the Asiatic Society of Japan are reprinted in Early Japanology (see 5b), vol. 1. See also P. F. Kornicki, ‘William George Aston’, in Cortazzi and Daniels (CC8), and A17, 24, CC4, 7. 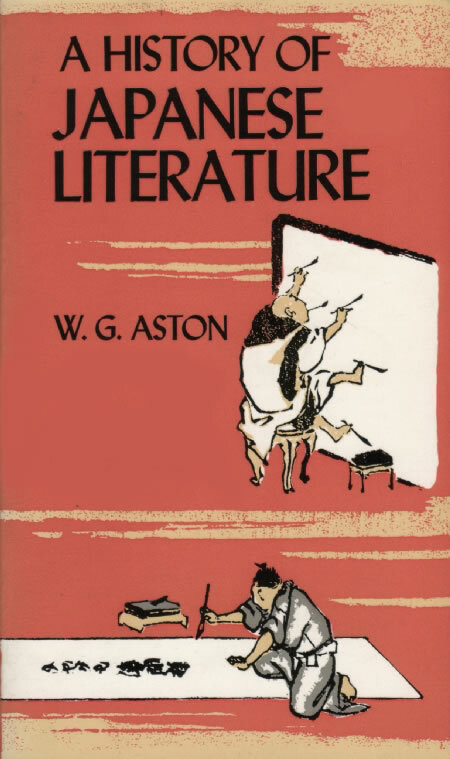 Aston’s History of Japanese Literature has been in print since it first appeared from Heinemann in 1899.